Our chiropractors are passionate about the health benefits that chiropractic brings and enjoy working with individuals and families to help them reach their health goals and maintain overall well-being. Michelle Dickinson has been practising as a Chiropractor since 2003. She has a Bachelor of Science (Physiology) from The University of Auckland, and a Bachelor of Chiropractic from the New Zealand College of Chiropractic. Michelle graduated from her chiropractic degree top of her class with the Academic Excellence Award. Michelle chose to study chiropractic as the philosophy resonated with her beliefs. After all the study she had done on human physiology it just made sense to her that if the spine wasn’t functioning correctly then it would and could affect anything relating to that individuals health. 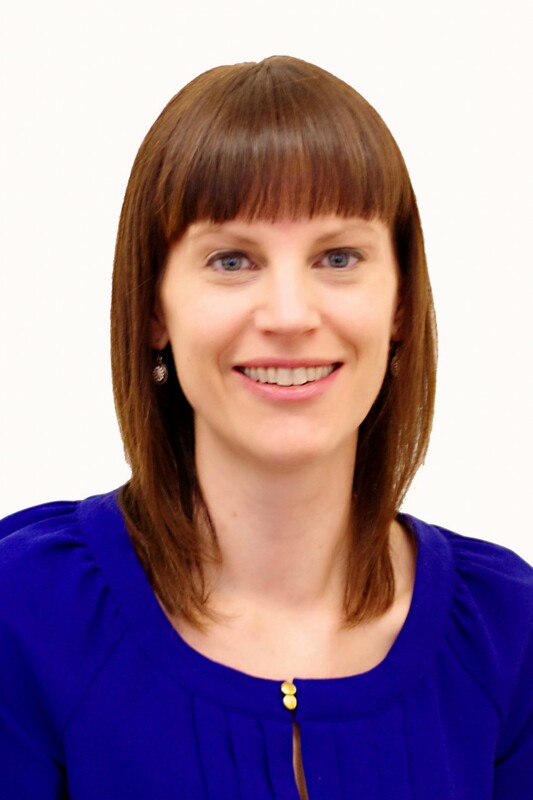 Michelle has been at Kingsland Chiropractic since it first opened in 2004. She bought the business in late 2008 and enjoys the challenges that being a small business owner brings. She is now juggling working with being a Mum of 2. Michelle prefers utilising gentle chiropractic techniques. She has obtained Advanced Certification in Sacro Occipital Technique which includes cranial work. She may also use an Activator adjusting instrument, Drop Table and occasionally manual adjusting. 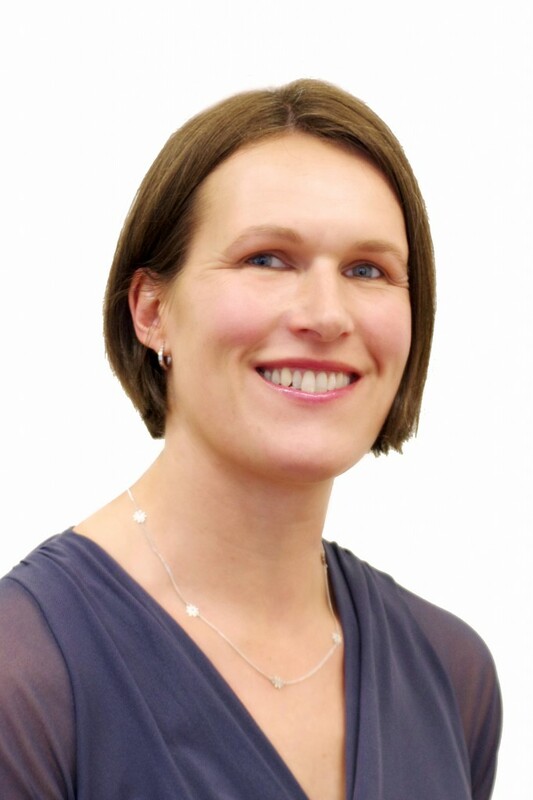 She has a special interest in chiropractic paediatrics and has undergone further training in this area. 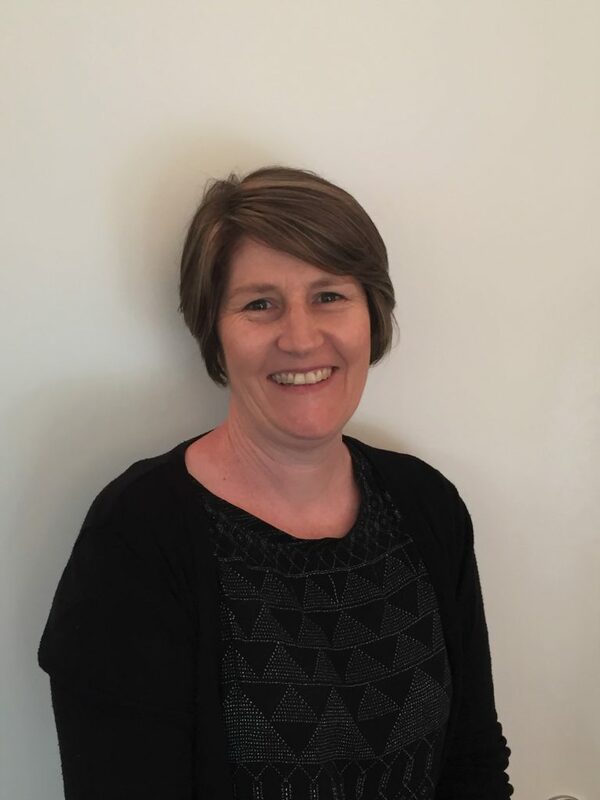 Michelle tutored at the New Zealand Chiropractic College running labs for the Diagnostic Imaging papers from 2006-2009. This involved teaching all 4 years and was a very rewarding experience. She also worked part time in the Student Chiropractic Centre from 2010-2014, supervising Chiropractic Interns with their patients. Michelle assists teaching at the Sacro Occipital Technique seminars in NZ. Michelle enjoys working on a wide variety of people, but says that newborn babies are always a highlight due to the level of trust involved from the parents and how fast they respond. Ruth Barclay has been living in New Zealand since 2009. She graduated with BAppSci (Chiro) at the Royal Melbourne Institute of Technology, Australia in 2000. Since qualifying she has combined working in successful practices in England with caring for her three children. She has enjoyed the experience of helping a wide variety of different patients, and has special interests in pregnancy, babies and children. Ruth believes that maintaining a healthy spine and nervous system is essential to health. She finds that the most exciting part of being a Chiropractor is helping people to be their best. She uses a safe and gentle approach incorporating the use of Sacro Occipital Technique (SOT). Her goal is not just to treat symptoms, but to identify their underlying causes. This can be achieved by a combination of adjustments, exercises and lifestyle adaptations. Originally from Belfast, Ruth is loving exploring New Zealand. She has enjoyed holidays with her family from Cape Reinga to Wanaka and lots of places in between. Hi, My name is Helen. I am married with 2 teenage children. I am a local, having grown up in Mt Albert and now live just down the road in Western Springs so I love working in my local community. I’ve spent my working life in the fashion industry and am still working in that field, but really enjoy meeting and getting to know the lovely people who come in to see Michelle and Ruth. In my spare time I enjoy skiing and travelling with my family as well as gardening and beekeeping. Hi, my name is Amy! 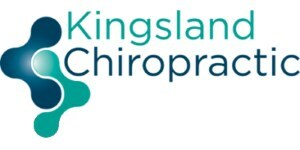 I moved over from South Australia to study at the New Zealand College of Chiropractic in 2017 and have since been working part time at Kingsland Chiropractic. Chiropractic has been a big part of my life and I love seeing all the positive impacts that chiropractic is able to achieve. Outside of study I love anything outside, especially experiencing the amazing trails and beaches that NZ has in abundance! Hello, my name is Maryam! I moved to New Zealand at the beginning of 2019 from Canada to purse chiropractic at the New Zealand College of Chiropractic. I was introduced to chiropractic when I was working as a chiropractic assistant in my home town in Ontario, Canada. During the years that I worked there, I began to fall in love with the profession and decided that I should give it a try! I am so happy that I chose to study in beautiful New Zealand, and am so happy to call New Zealand my new home! Since I have been here I take every opportunity to explore my new country. I love hiking, swimming, camping and everything outdoors related.